Wherever you are in the world, a very warm welcome to Gosforth Handyman! I’m Andy Mac and as well as running a busy little joinery & woodworking business I also make YouTube videos. This is a perfect drug that acts as a stimulator. I’ve first used it about 6 years ago, and sometimes it still helps me out. Buy Modafinil is a unique product affecting certain brain centers and allowing regulating the waking process. Of course, this drug wasn’t meant to disrupt the person’s sleep. However, the drug can be used to keep a clear head during the long absence of sleep. Welcome to my own little shop! This is stuff personally sourced, stocked and delivered by us – branded tape measures, pencils, stickers, high quality woodworking plans and more. 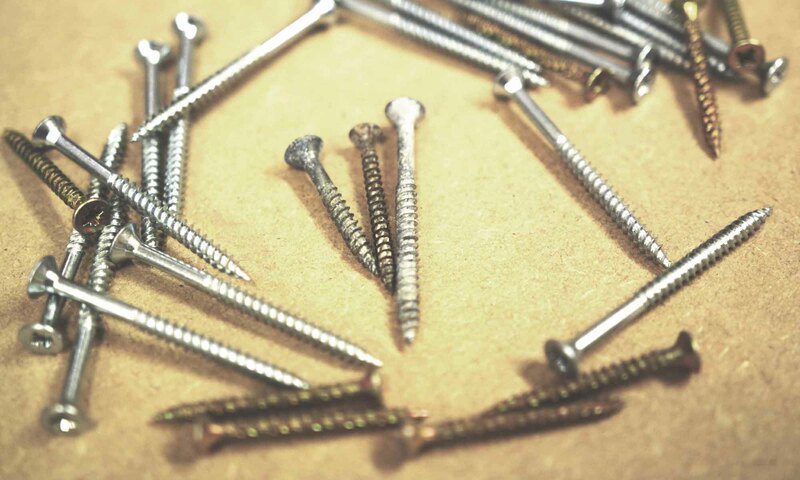 By buying from us direct you’re doing your bit to support small local businesses rather than giant conglomerates. Thank you! 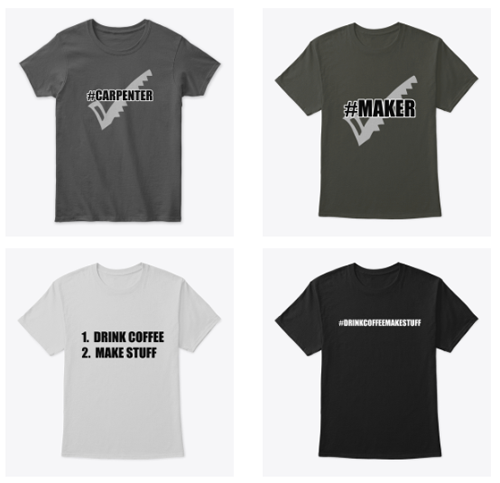 By popular demand there’s now a full range of joinery, carpentry and maker stuff on Teespring. T-shirts, hoodies and even a baby bodysuit! If you’re a joiner or want to find the perfect prezzie for the maker in your life you might find it here. Everything is printed to order so please allow a couple of weeks for delivery. Teespring provide worldwide shipping. Obviously some of the tools I use are old and you can’t buy them any more, so I’ve tried to find equivalent newer models where possible, or models I’d consider purchasing when my tools finally give up the ghost. Please do your own homework. Thank you for your support!